but you won't come up with a handful of mud either." If you think of the Sun, you might say, “It’s an average star.” A lot of us learned about our star this way. It is a common view. It might stem from its color or temperature – its yellow depiction can be seen in the HR diagram above. 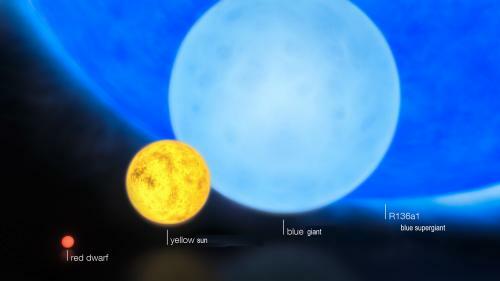 The Sun can be found between the hot blue-white stars and the cooler red dwarf stars. The HR diagram shows bright stars at the top and faint stars at the bottom. Astronomers call this luminosity. 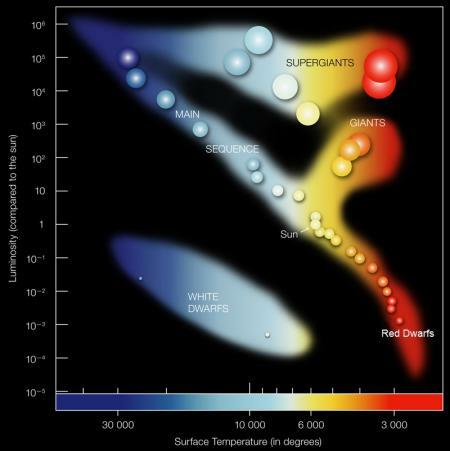 For temperature, the hot blue stars are on the left side and cool red stars on the right. Plotting the stars like this allowed astronomers to discover how stars live and die. When stars move off the main sequence, they are running out of nuclear fuel. Accordingly, their temperature and brightness also change. The HR diagram was named in 1905 after astronomers Einar Hertzsprung (Danish) and Henry Norris Russell (American). But the Sun is not your run-of-the-mill average star. 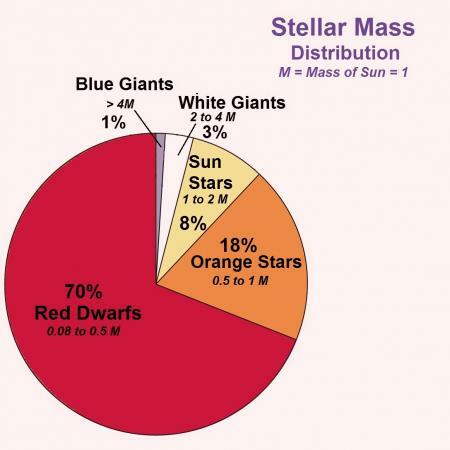 Look at the pie chart -- it’s hotter, brighter, and more massive than 92 percent of the stars in the galaxy! The Sun is a major force. The vast majority of stars in the universe are known as red dwarfs. Stellar scientists define these small, cool stars as having between about 0.08 and 0.5 times the mass of the Sun. They still fuse hydrogen into helium, but at a much slower rate because of the weaker gravitational compression. The smallest of the red dwarf stars can live over a trillion years -- that’s longer than the age of the universe. Their red color is due to its surface temperature of around 5,000 degrees Fahrenheit. As we explore the opposite end, the hot blue super giant stars, we find they comprise less than one percent of the universe. The largest of these blazing behemoths is the star R136a1. The blue colossal shines 163,000 light years away in a neighboring galaxy called the Large Magellanic Cloud. It is living life in the fast lane. Being extremely massive, the star’s inward gravitational pull makes the nuclear fusion process very fast. R136a1 is already middle-aged at about a million years old. It has maybe another one or two million years left before it goes supernova. Our Sun falls in the middle between these two extremes. It too is middle-aged at about 5 billion years old with another 5 billion to go. The Sun’s energy peaks in the yellow part of the spectrum and has a surface temperature of 10,000 degrees Fahrenheit. The Sun’s color is complex. People have argued it’s either orange or yellow, or possibly red. The Sun is white. Our star produces colors all across the spectrum and they mix together to shine white. This is really apparent to astronauts looking at the Sun from space. When the Sun sets or rises, it can look more yellow, orange, or red because its light is traveling through more air. The other colors of green, blue, and violet get scattered out. Most of our neighboring stars are red dwarfs whose feeble light we can’t see in the night sky. The stars we do observe are mostly bigger and brighter than the Sun. But what about stars like our Sun? Do we have any comparable neighbors that we can point to on a starry night? Do any of these Suns have planets? It turns out that there are about 64 Sun-like stars located within 50 light years. Most of them are not very bright, nor well known—but let’s take a look at a few of them. The nearest Sun-like star is Alpha Centauri A at 4.3 light years away in the southern constellation Centaurus the Centaur. It’s part of a triple-star system. Alpha Centauri B is an orange star that’s slightly less massive than the Sun. 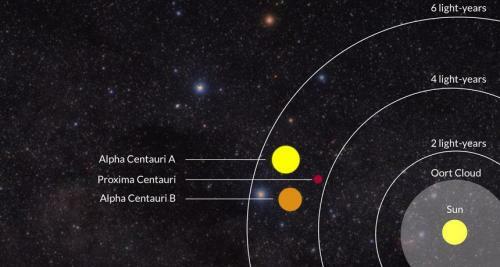 The third star is Alpha Centauri C, or Proxima Centauri. This red dwarf is the closest of the three but is over 20,000 times fainter than the Sun. It is only visible with a very powerful telescope. Alpha Centauri A & B appear as one star, the third-brightest in the night sky. A modest telescope will split these stars into their true identities. However, this “star” is not visible in Wisconsin because of its location near the south celestial pole. A planet the size of Earth was discovered orbiting the red dwarf Proxima Centauri in 2016. A fairly popular Sun-type star is Tau Ceti in the constellation Cetus the Sea Monster. It’s about 12 light years away making it appear at a third-magnitude star (barely visible if you live in an area with city street lights). Recently, four planets have been found orbiting Tau Ceti. This discovery and their relative proximity lead many extra-terrestrial enthusiasts to envision life in this star system. The Star Trek TV show and movies mention Tau Ceti having planets with life many times. Our last stop at a Sun-like star is 58 Eridani in the constellation Eridanus the River. On a perfect moonless night far from city light, 58 Eridani is barely visible to the human eye. The star is 43 light years distant, which about the limit to see a Sun-like star. At only a billion years old, 58 Eridani is a young star. Our Sun is 5 billion years old. A ring of dust particles has been discovered around the star which may condense into planets, but no distinct planets have been identified. One wonders if this poem came from a precocious three-year-old? Maybe the youngster heard the original version of "Twinkle, Twinkle Little Star" and it then nourished a persistent persona that would solve a star’s composition riddle. 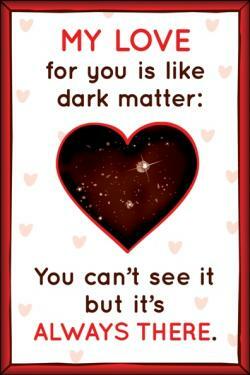 Or maybe it was just some astronomer trying to be cute and cleverly impress someone? Maybe it was a romantic overture? Sometimes, scientists can be seen as cold and heartless. But, of course, they’re people like all of us, with plenty of emotions swirling around. The history of science reveals many cases of spirited feelings and opinions getting in the way of the objective pursuit of discovery. There are many fascinating tales of selfishness and betrayal, but also plenty stories of love and giving. 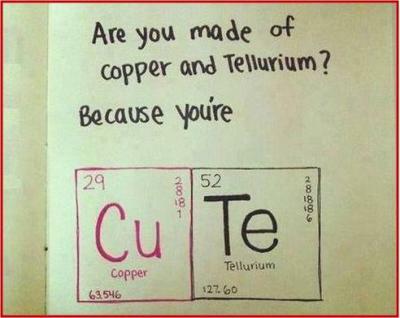 And it turns out engineers, scientists, and even science-lovers can write some of the funniest and uniquely romantic expressions. We have presented some of these at our Valentine’s show Romancing the Stars, but thought we’d share a few of them here, too. Enjoy! Mars shines as the only planet in the evening sky. Though the red planet has dimmed considerably since its garish show last summer, it’s still visible in the southwest after sunset. 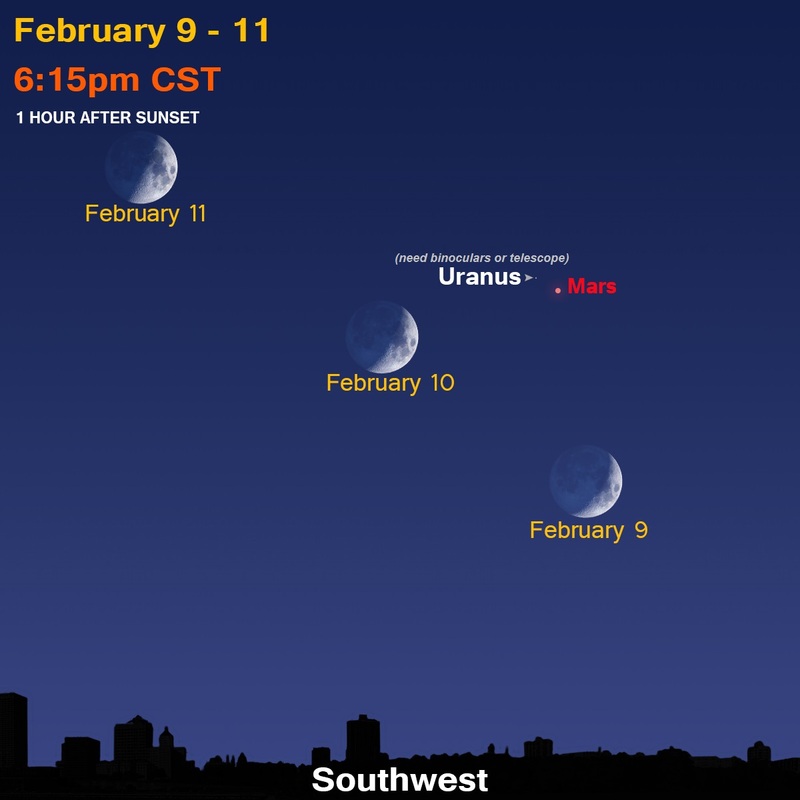 If anyone wants a challenge, take some binoculars or small telescope and see if you can spot Uranus nearby. 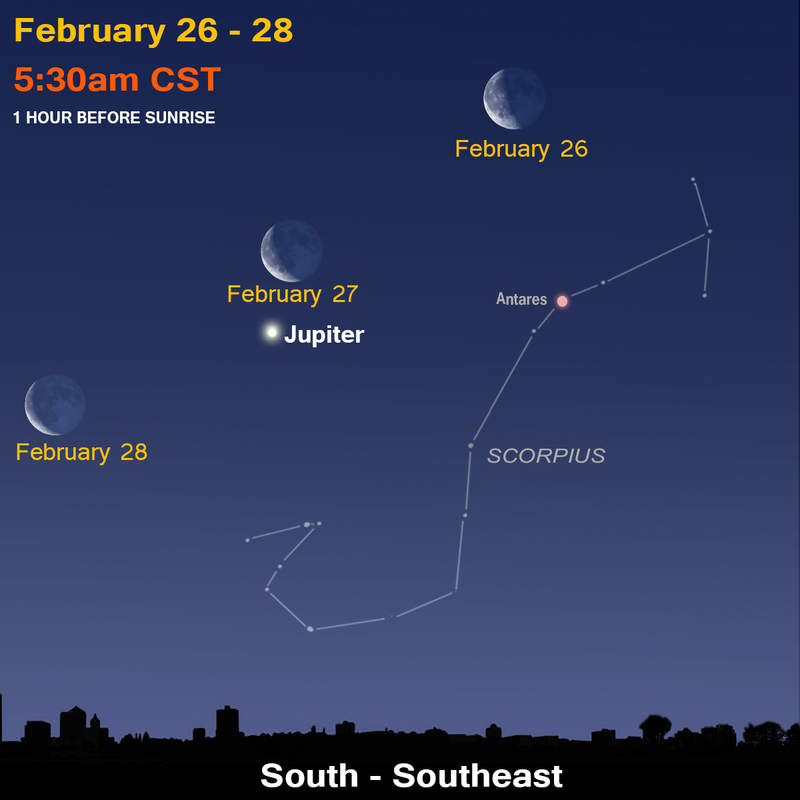 Use the Moon as a guidepost as it orbits by February 9-11. 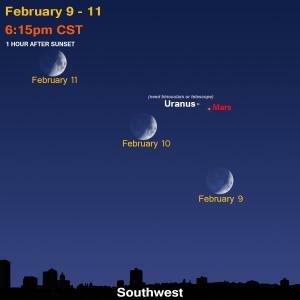 Uranus will have a distinct blue tinge to it. 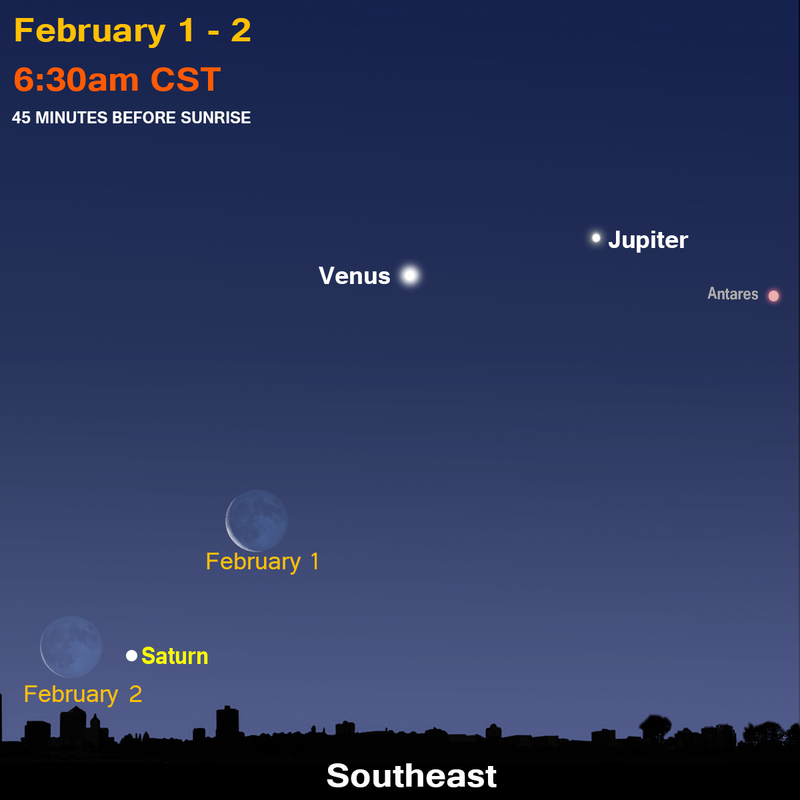 Jupiter, Venus, and the Moon are for the early stargazer! 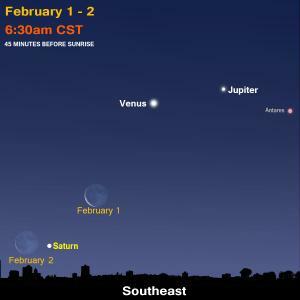 At February’s start, look for a skinny Moon very low by Saturn. It will be a difficult sight, so make sure trees or houses do not block your southeast horizon. 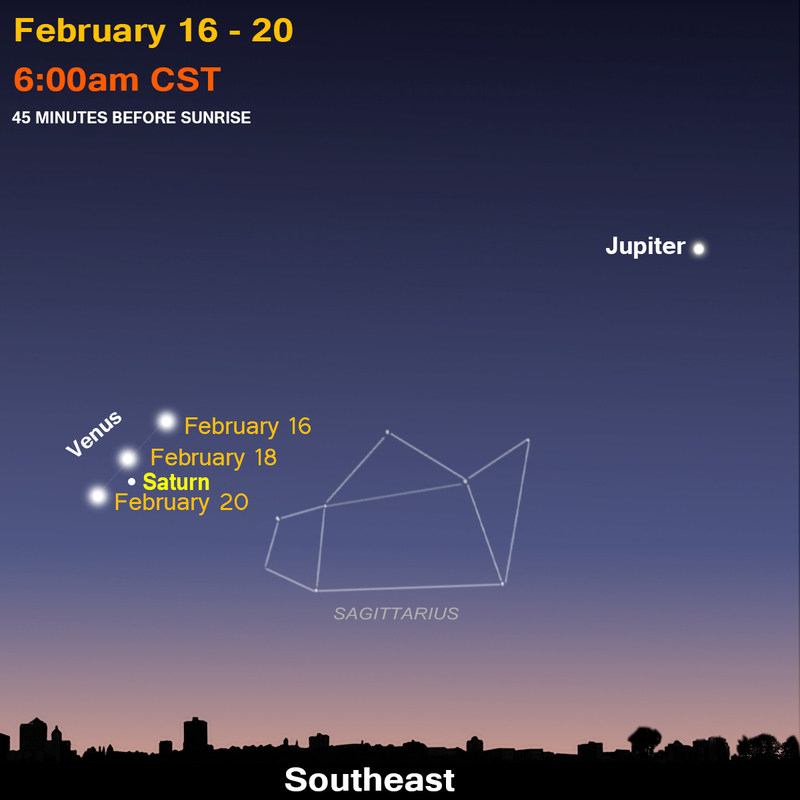 Saturn will then rendezvous with Venus from February 16-20 while Jupiter can be found higher toward the south. 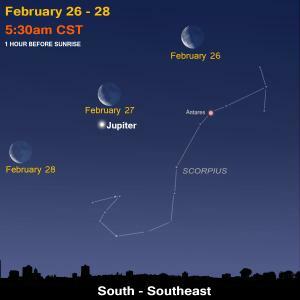 The Moon comes back around to pass Jupiter on the mornings of February 26-28. Little Mercury sets about 90 minutes after sunset toward the end of the month, but still will be difficult to spot low in the western sky. Receive this newsletter via email! See the Universe through a telescope! 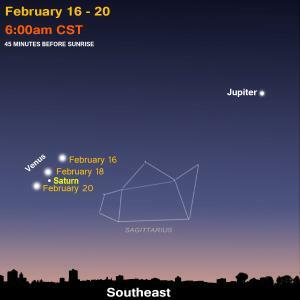 Join one of the Milwaukee-area astronomy clubs and spot craters on the Moon, the rings of Saturn, the moons of Jupiter, and much more. © 2017 Milwaukee Public Museum. All Rights Reserved.